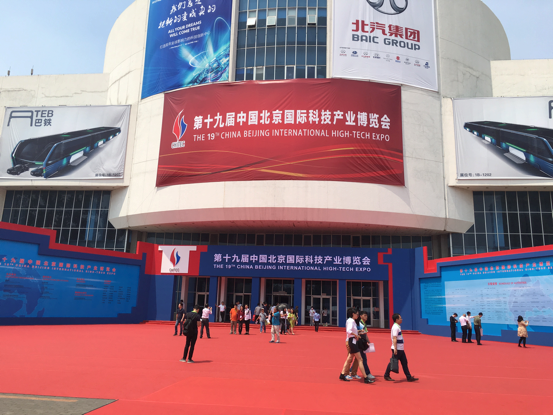 The 19th Beijing International High Tech Expo was organized by the Ministry of Science & Technology of China, State IPR office of China, China Council for the Promotion of International Trade and the Beijing City Government. The theme of the expo is “Technology Innovation, Industry Transformation”. In the High Tech Expo, many leading technology innovations from China were exhibited to the audience, including the “Jade Rabbit” moon vehicle and “Dragon” manned deep sea submarine. In addition, new technologies and innovations in the areas of Artificial Intelligence and “Internet+” were presented. New products such as underwater robots, service robots, dancing robots, voice robots, intelligence recognition and virtual reality were exhibited and attracted intense interest from high tech fans. 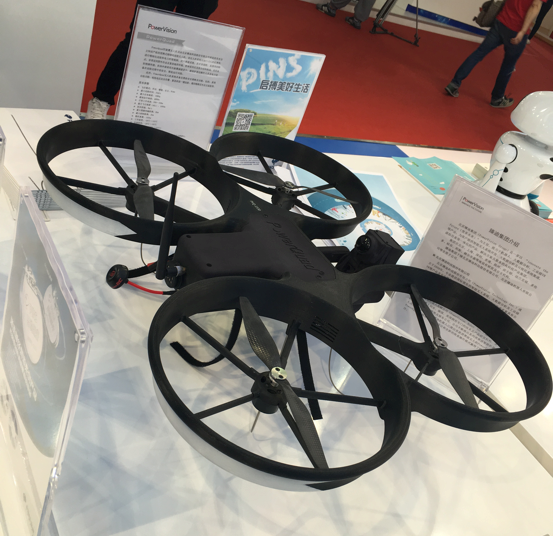 As one of the flagship companies in innovative robot products, PowerVision showed its products and solutions in the expo and received great attention.